jose luis gonzalez I am invalidating this deal to remove it from Dealspotr. 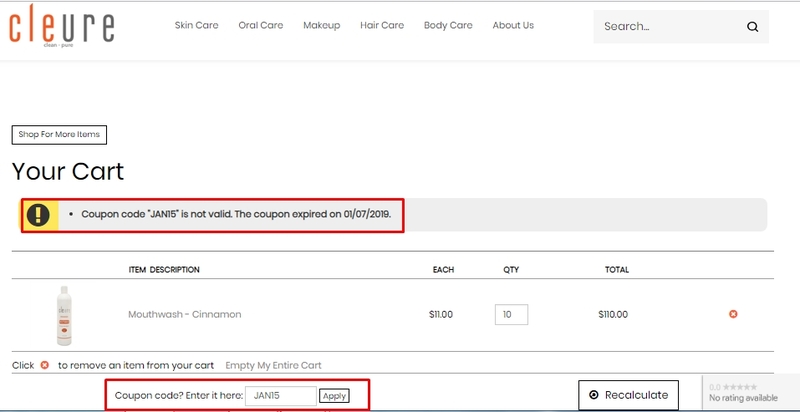 Since the coupon code has already expired. Please remove it from Dealspotr. 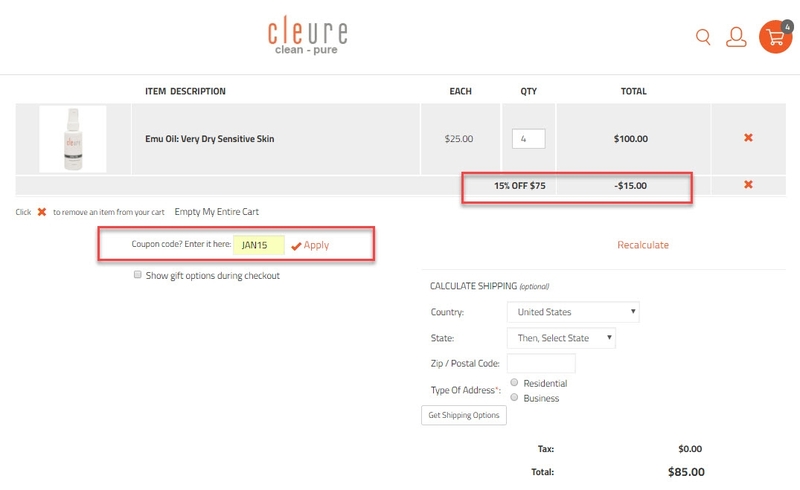 Cesar Miguel I am validating that this deal works as described. 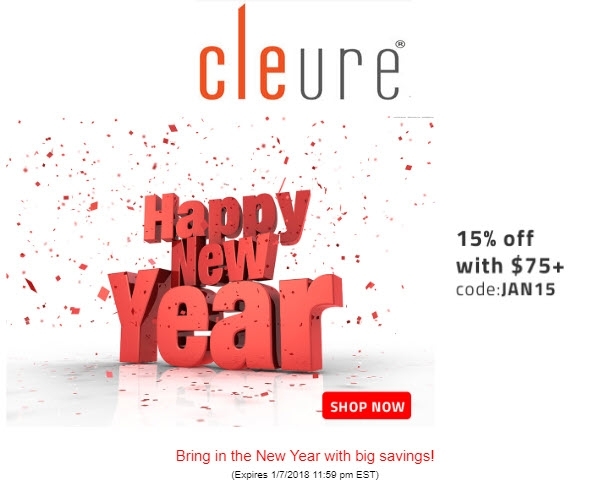 Just enter the code and get 15% off on orders over $75 at Cleure. This is a limited time offer.